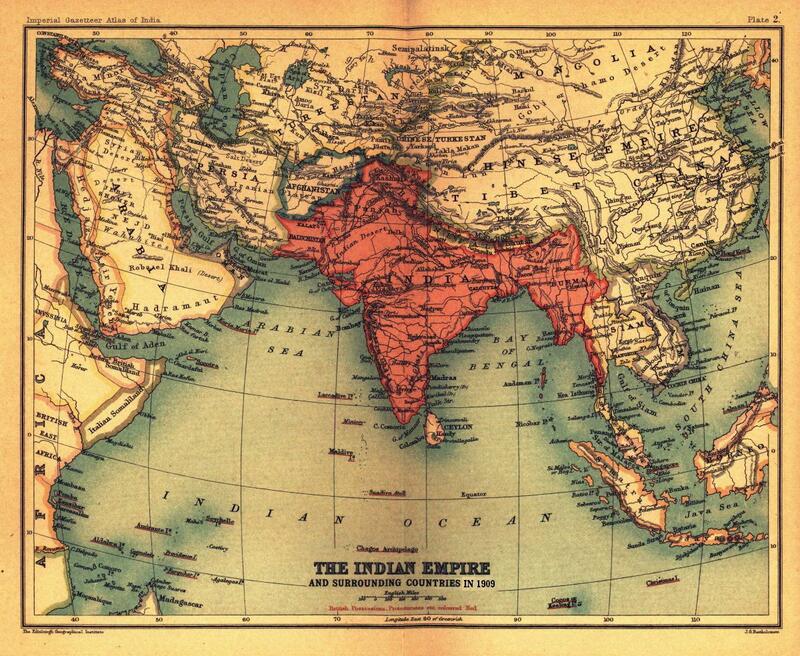 This textual content makes use of the British colonial historic previous of border making in northern India to take a look at the assumptions and contradictions at work throughout the theorizing, configuring, and mapping of frontiers and borders. It focuses, particularly, on the occasion of the ‘water-parting principle’ – whereby the sting of a watershed is taken under consideration to be the border – and the best way this principle was used to search out out boundaries throughout the northwestern Himalaya, a space that had long-established notions of border elements, nevertheless no borderlines. By the 20th century, the water-parting principle would flip into the dominant boundary logic for demarcating borders in mountainous areas, and could be employed by statesmen, treaty editors, and boundary commissioners across the globe. 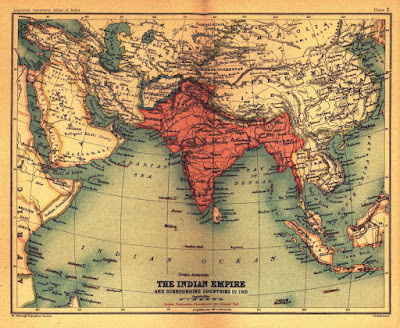 Nevertheless for the northwestern Himalaya, a space that British colonial officers considered to be the ‘most attention-grabbing pure combination of boundary and barrier that exists on this planet’, making a border proved far more robust than anticipated.